The JAQLine add-on provides a visualization of the queries a widget performs towards an ElastiCube so you can understand which tables participate in the query, and which relationships between the columns of the tables are in-use by the widgets queries. This plugin can help you troubleshoot your widget by displaying many-to-many relationships, and identify possible causes of slow query performance. 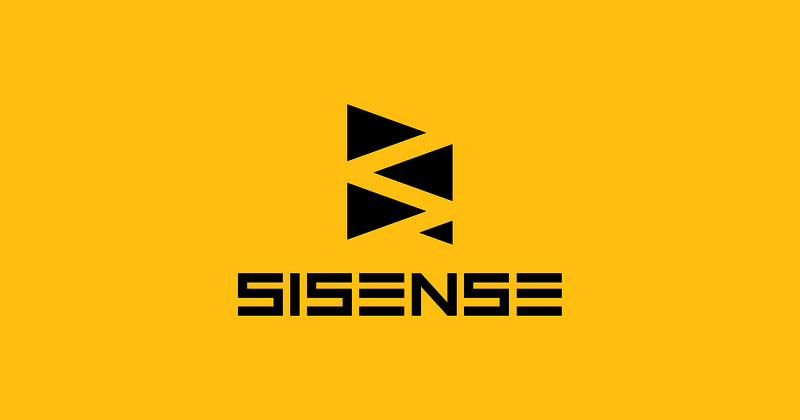 Note: The JAQLine add-on requires Sisense V6.6 or later. Note: If you just created the plugins folder, you may have to restart the web server after unzipping the files. To activate the JAQLine add-on, click on the menu of the widget, and then click Analyze Widget JAQL. A pop up window will display the query visualization. Click outside the window to close it.